We’re on tour again this January - to Verona. But don’t worry we’ll still be open! 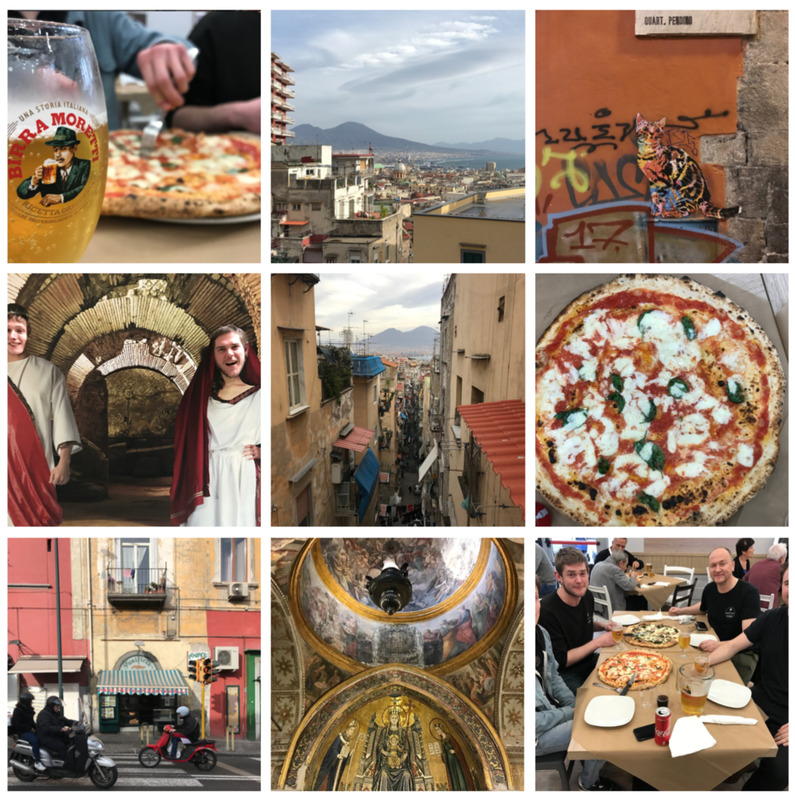 Last January we visited the home of pizza - Napoli to explore the city and it’s world famous pizzerias (pics below). Every trip is a great chance for us to experience different styles of food and sample new ingredients - allowing us to inspire new menu concepts to bring back to Bath and to our menu. Most importantly though it provides an opportunity to talk to other pizzaiolos, meet the local people and talk about pizza. 2018 has been a big year for us at Bath Pizza Co. We’ve turned 2 years old, been finalists at the European Pizza Chef of the Year competition, developed our menu and pizza style and hosted some fantastic live music and performance events working with Bath festivals and music groups. Our excellent pizza chef Tiv will be running the show while we’re in Verona and we’ll be sharing our trip on Instagram in mid January. We’re also aiming to launch a new, refreshed menu in mid Feb, so keep your eyes peeled! We love to hear from friendly, hard working people who thrive in a busy restaurant scene. We’re people people - so we support those with the right attitude and a can do approach. Our team will show you the ropes and train you up to help us make sure every customer can’t wait to come back. You’ll get to work in a busy, fun environment with plenty of things going on.